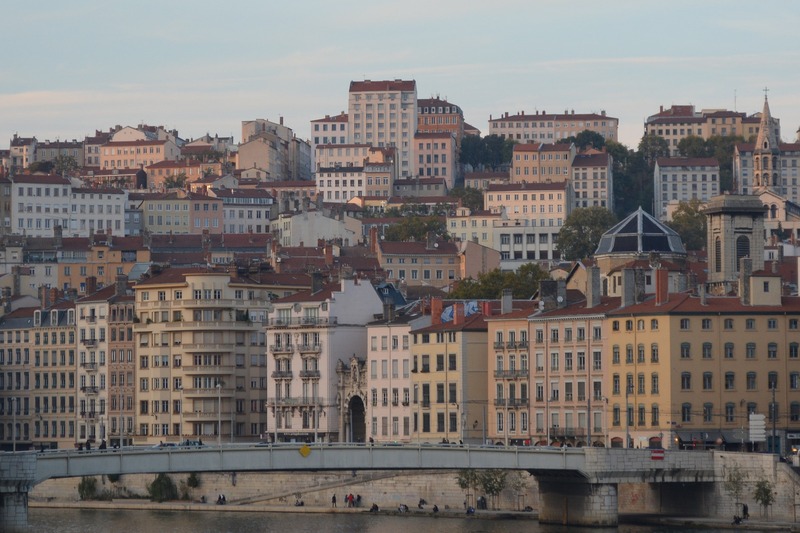 Lyon, the beautiful French city at the intersection of the Rhone and Saone rivers, is expecting some changes. Between now and 2030, Lyon expects its population to grow by 300,000 new inhabitants, of which 150,000 in the CBD. The densification of the city is likely to pose many problems if not addressed ahead of time; such as increasing imperviousness, overuse of groundwater, and urban heat islands. Climate changes in the region are likely to increase the number and intensity of floods and droughts affecting the growing city. 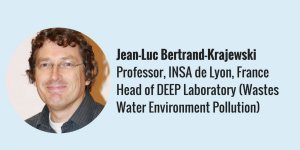 Lyon has long-term experience in integrated water resources management, and has recently updated its urban masterplan in order to develop the city around its water resources. As part of the masterplan, the « Miribel Jonage » area was redeveloped to include natural flooding areas upstream to better protect the city against flooding from the Rhône. This area also offers a secondary water supply source, a recreational zone, and a wetland network with the richest biodiversity in the region. 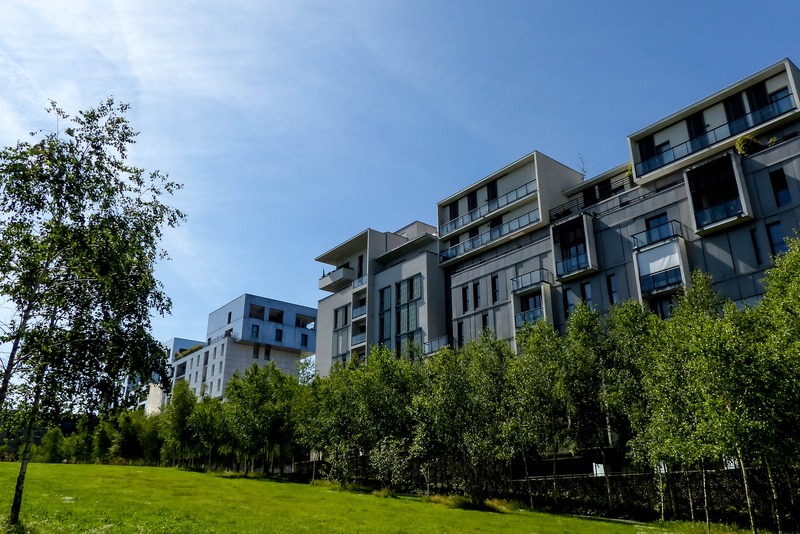 In the city itself, the riversides have been transformed to provide city dwellers with a connection to their waterways, raising awareness of the water benefits and risks. 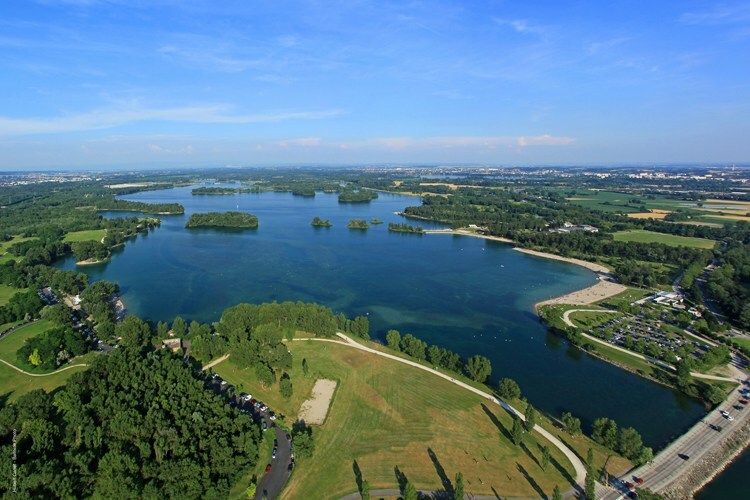 Lyon’s vision is to be able to preserve its environment and all aquatic ecosystems in the basin, in order to sustain the natural water cycle in urban areas and beyond. It recognises that integrating water in urban planning is key to achieving this sustainable future. Do you want to know more about Lyon's Water-Wise Story? Reconciling with the aquatic environment and for the wellbeing of the population, will increase natural areas and permeability in the city. Water is a key element for citizens and for the overall liveability of a city. The Lyon Metropole benefits from abundant resources from the Rhône River and the associated groundwater, supplying its inhabitants with clean and safe water on a daily basis. The wastewater treatment system (3200 km of sewage network and 12 treatment plants) ensures high pollutant removal rates and thus keeps environment and ecosystems clean and healthy. During rain events, 50% of the runoff is infiltrated directly by green infrastructure and the other 50% is collected in the sewage network. 5 to 10% of this collected runoff is discharged without treatment into rivers by overflow structures. One of the main challenges over the last 10 years is finding solutions to keep the overflow fraction below 5%. Urban densification of the city is likely to pose many problems if not well planned, such as increasing imperviousness, over-use of groundwater, increased flood risks, and higher pollution of aquatic ecosystems through inadequate stormwater management. Therefore the regional and metropolitan government initiated the Masterplan for Territorial Coherence initially approved in 2010 and more recently expended to the 59 municipalities of the Metropole. It intends to support the development of a dense urban core, with priority to service the highly populated areas and to ensure adequate and fast public transit, while also protecting the environment and the natural water resources of the territory through increase resilience measures. Rainfall and flooding risks have been analysed and mapped in the masterplan. New regulations are currently being discussed in order to reduce the vulnerability (by reducing urbanisation in risky areas) and to control natural risks. 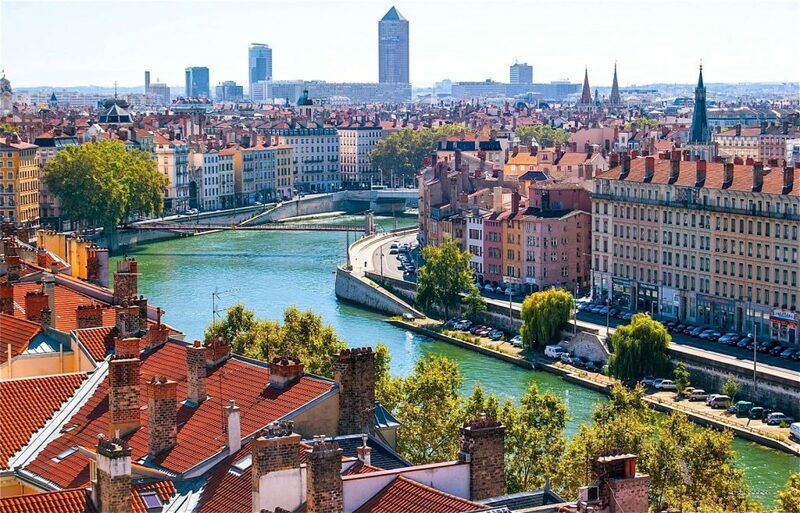 In the face of increasing droughts, securing alternate water resources, as well as the reduction and prevention of urban heat islands are important components integrated in the urban planning of Lyon and in the climate masterplan. With over 20 years of experience in integrated water resources management (IWRM), Lyon Metropole has updated its urban masterplan in order to develop the city around its water resources. Combining urban liveability with the current water resources, Lyon Metropole developed new and bold perspectives for urban planning and the ambition of a city that lives with water. Porte des Alpes is a 140 ha high-tech industrial blue and green area welcoming 150 companies and 6500 employees (data 2012). Two lakes store temporarily stormwater before infiltration, host a great biodiversity of flora and fauna, and welcome local workers and other citizens for outside lunch and recreational activities. 90 % of the park is open to the public. New management and maintenance practices (combining previously separated technical services dealing with stormwater, roads, parks and gardens) have been created. What has Lyon Achieved Since Endorsing the Principles? The City of Lyon endorsed the IWA Principles for Water-Wise Cities at the 2016 IWA World Water Congress in Brisbane, Australia. Since then, local actors from the GRAIE research institute and ASTEE, the association of water and waste professionals, have been working hard to spread the vision far and wide. 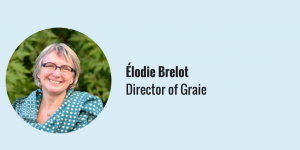 In 2017, Elodie Brelot, Director of Graie, mobilised 12 stakeholders from the region of Auvergne-Rhone-Alpes to collectively endorse the Principles. One of the endorsers included the Director on INSA Lyon, Eric Maurincomme, pictured below. You can read Lisa Andrews’, Cities of the Future Programme Officer, interview with Elodie here. The next regional stakeholder endorsement by Graie will take place on the 24th of April, 2018, aligning even more urban actors along the Water-Wise Vision! Do you want to host a collective endorsement ceremony to mobilise urban actors in your city? Contact Lisa Andrews for more information towards your water-wise journey! •	A single Metropole department for the urban water cycle including stormwater management and protection of aquatic environment in the 59 municipalities. •	This department works very closely with the other urban services departments and produces maps and regulations for the urban masterplan. 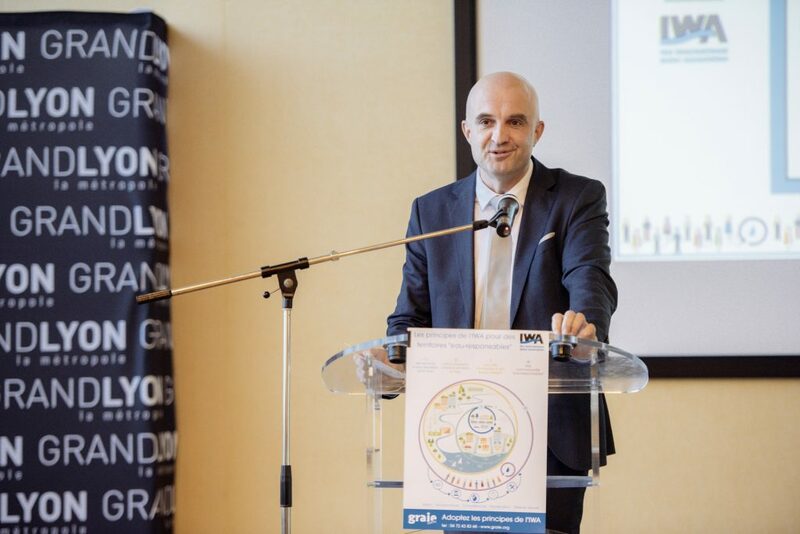 •	Founding and active member of GRAIE, a French NGO based in Lyon, which aims to transfer and share knowledge and practices on urban water systems and management between researchers, municipalities, consulting companies, public and private utilities, and administrations. •	Lyon Metropole is also working closely with the multidisciplinary academic laboratory of excellence IMU – Intelligence of Urban Worlds, which includes both engineering and social sciences. Water and trees in the city to develop a permeable and resilient city, which reduces urban heat island effects. All stakeholders of Lyon Metropole work together to reduce GHG emissions and to establish and implement a climate change adaptation plan. Also in preparation, a new local strategy to manage flood risks at a scale far beyond the Lyon Metropole administrative territory: the strategy and action plan will be coordinated by Lyon Metropole in close collaboration with stakeholders from the neighbouring territories. European research projects dealing with urban water systems (e.g.  PREPARED, Aqua Add) or associated with other European, French and regional projects (e.g. APUSS, GEPETO, etc.  ), allowing exchange of data, knowledge, expertise and capacities. Member of the multidisciplinary research federation OTHU. Lyon Metropole is also member of the multidisciplinary research federation OTHU (Field Observatory on Urban Hydrology – www.othu.org), created in 1999, coordinated by GRAIE and INSA Lyon, aiming to develop and transfer knowledge on urban stormwater management. The applied research programme is jointly elaborated and supervised by Lyon Metropole and the academics of the OTHU federation. Scientific and operational conferences, knowledge transfer sessions, reports and documents are the main outputs. Urban masterplan for the 59 municipalities of the Lyon metropole including risk regulation (flooding, rainfall, technological risks, geotechnical risks). Cost benefit analysis of using green infrastructure for stormwater management.